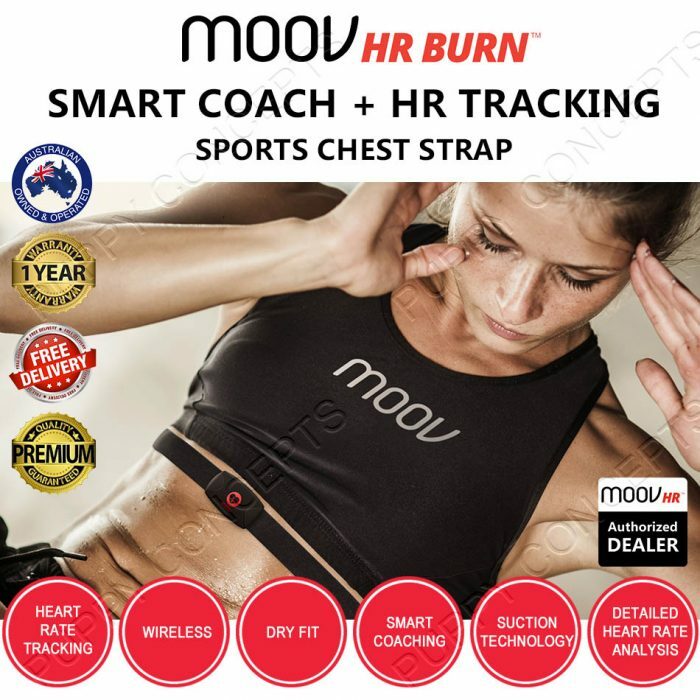 Moov HR Burn takes the standard chest strap and advances it with new suction technology to keep it in place and worry-free while you concentrate maximizing your results. 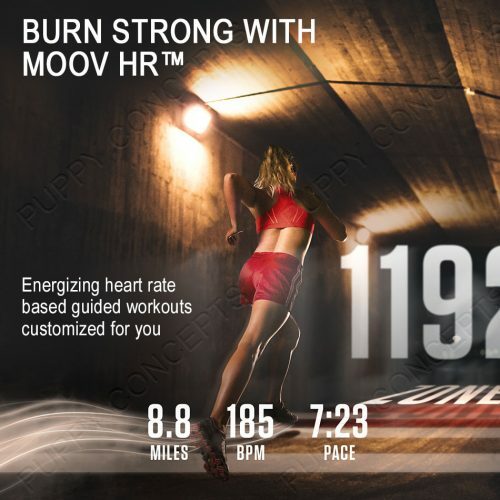 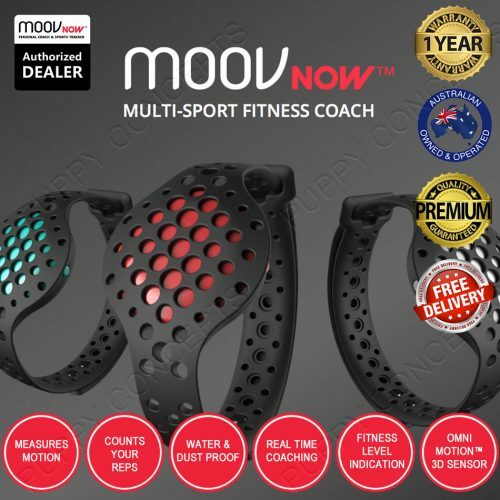 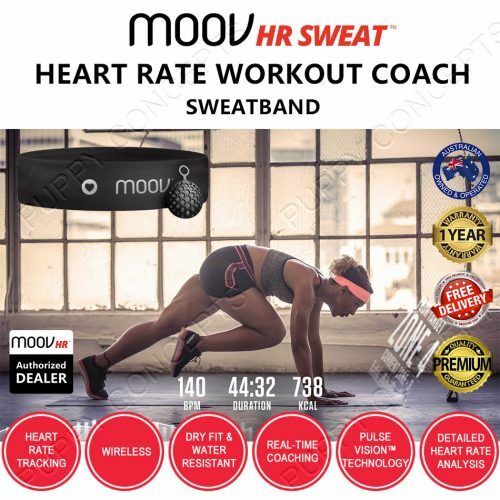 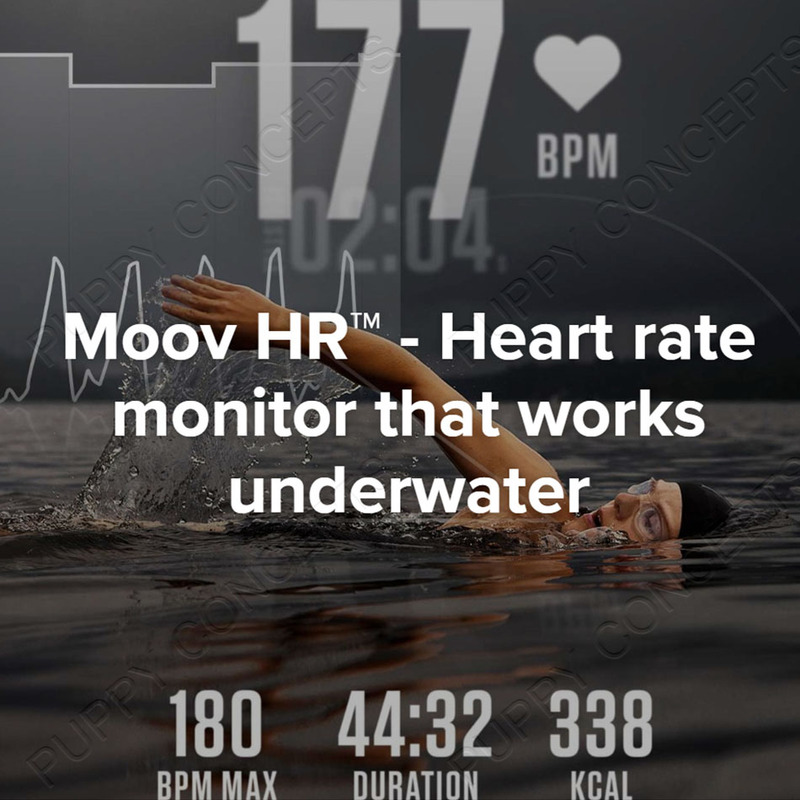 While the Moov HR Burn is compatible with most fitness apps, connecting to the powerful Moov App, you will get access to the only A.I. 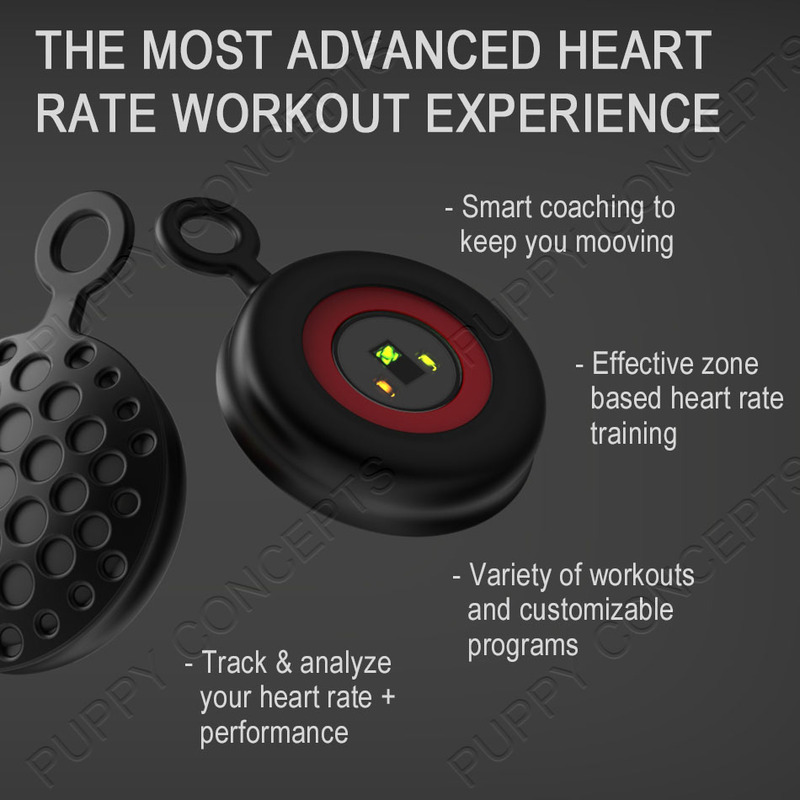 Coach that guides you through high intensity interval training based on your heart. 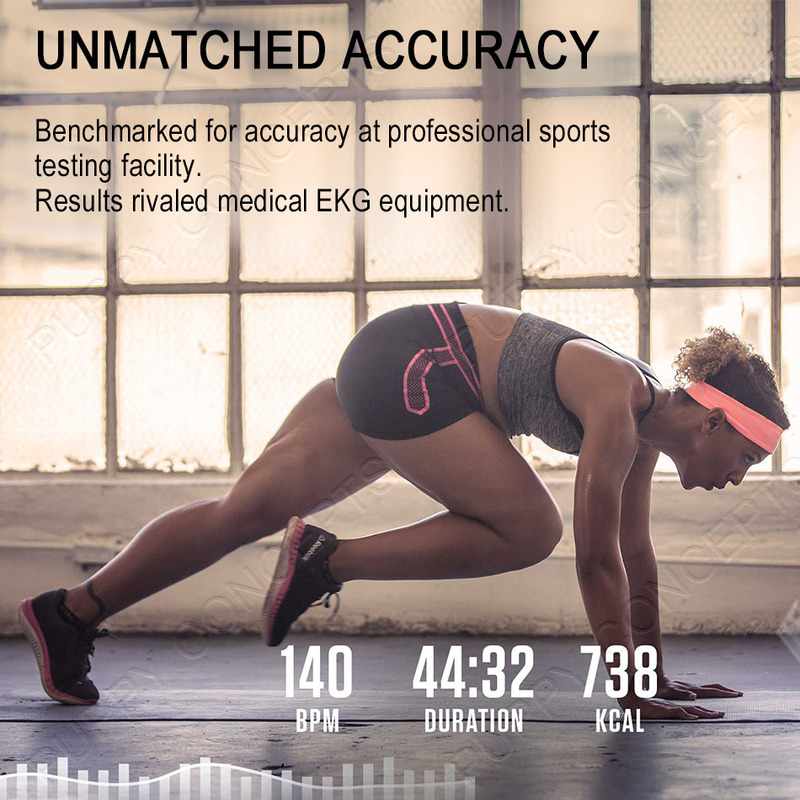 Start training today and get the value your body deserves. 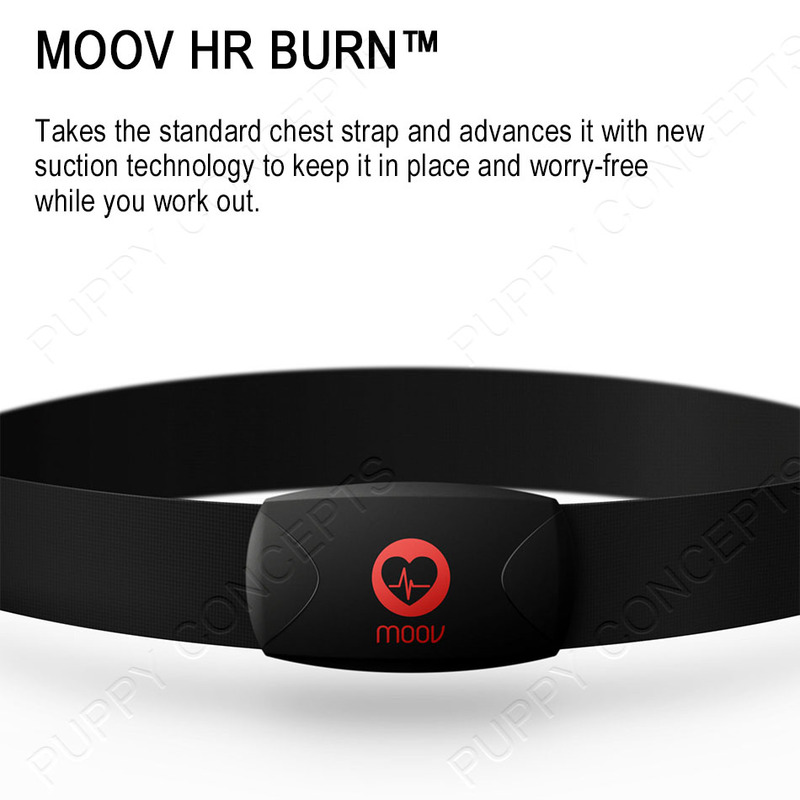 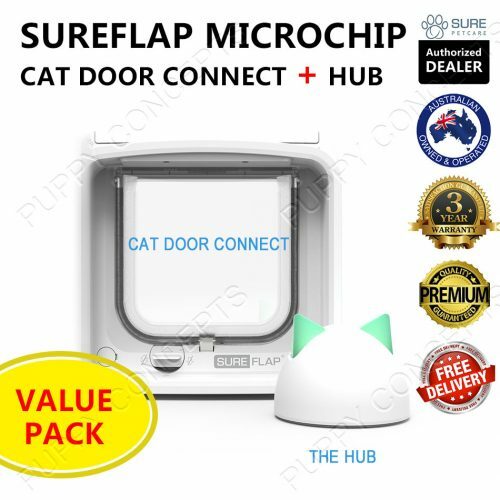 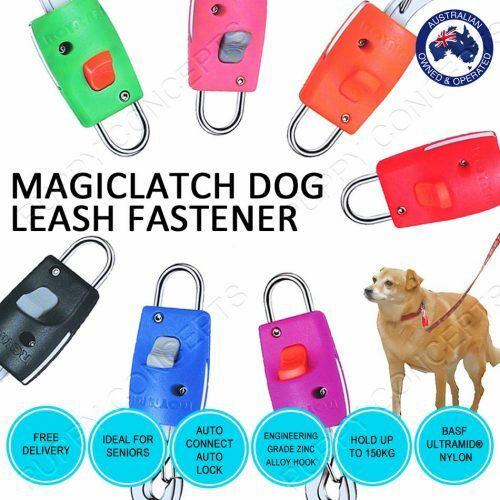 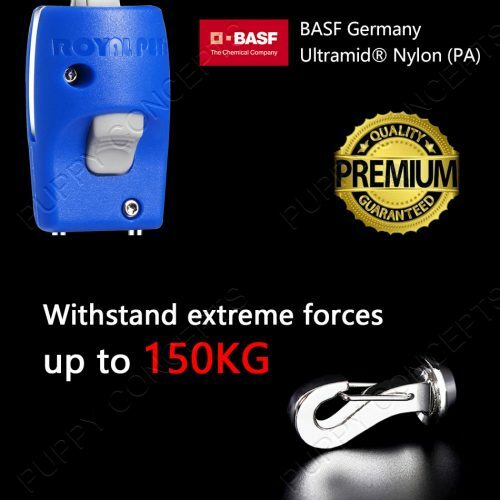 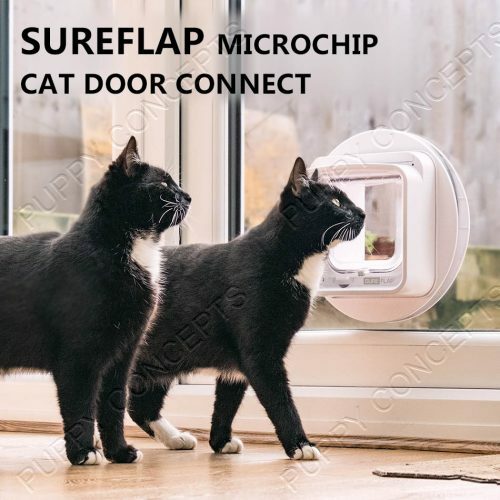 New suction technology keeps the sensor in place. 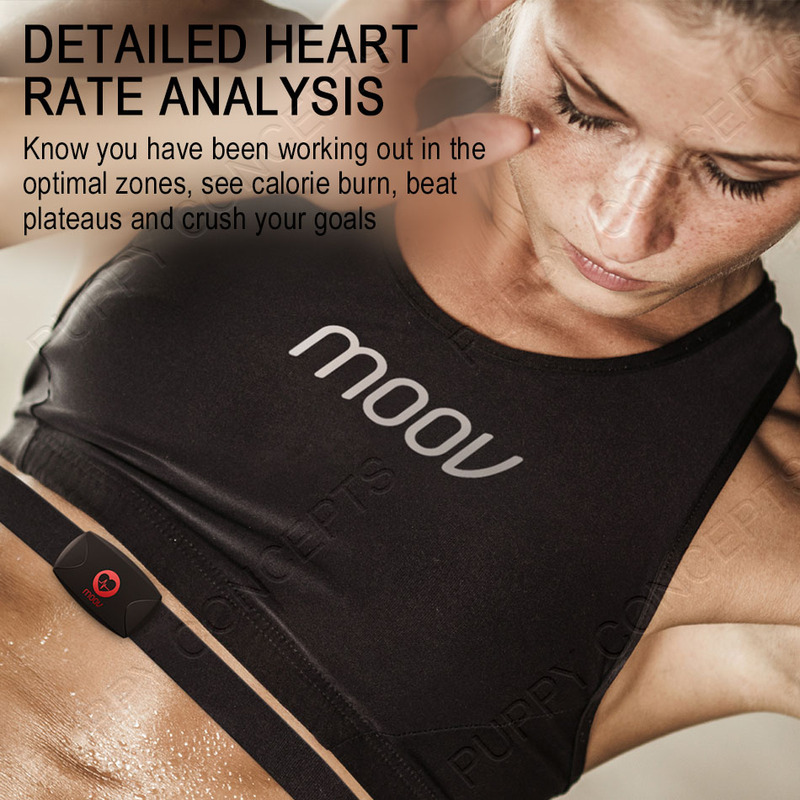 Track and analyze your heart rate and performance over time and use it to beat your goals and crash through that plateau. 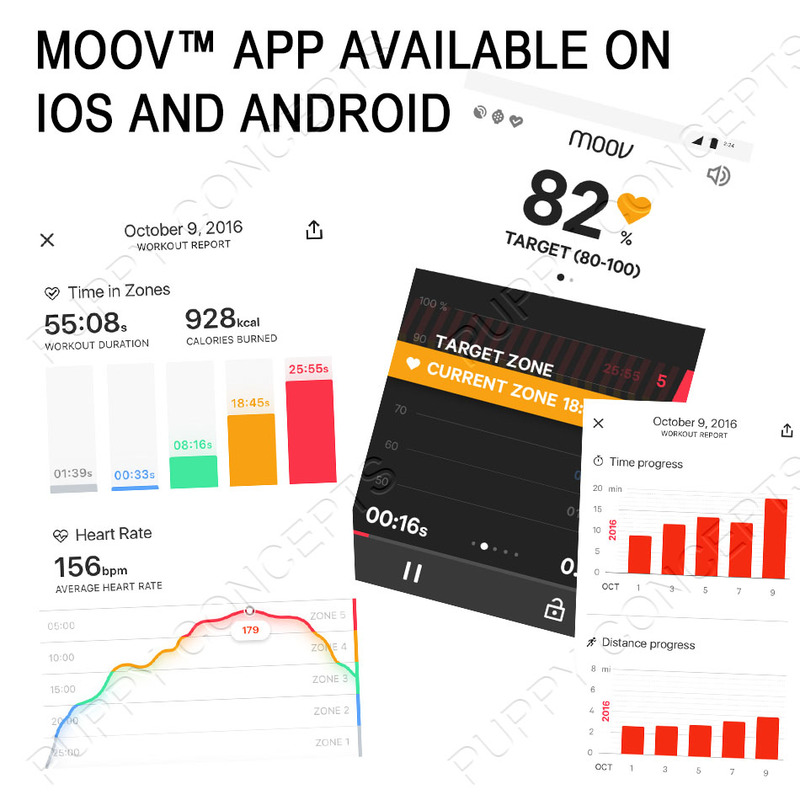 Bluetooth, connect and sync in Moov App. System Requirements iOS and most Android.